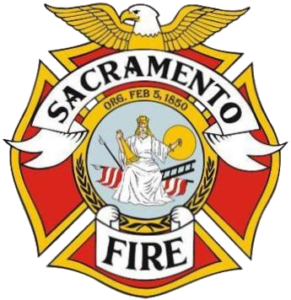 The Sacramento City Fire Department is responsible for the protection of life and property and for providing Emergency Medical Service to the community. 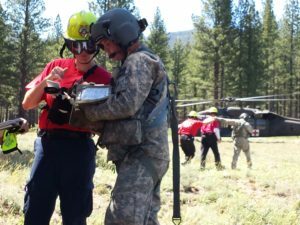 The Fire Reserves attend the Sacramento city volunteer Fire Training Academy and receive basic training in firefighting methods, equipment operation & maintenance, physical fitness, fire science concepts, and a variety of other subjects. Sacramento CERT Volunteers under the sponsorship of the Sacramento Fire Department provides support to public safety and service personnel as an additional resource in emergency and non-emergency situations by working within the network of local and state Emergency Response Teams. In addition Sacramento CERT provides the City of Sacramento community with CERT disaster emergency preparedness training. The mission of the Sacramento Fire Department is to protect our community through effective and innovative public safety services. The Sacramento Fire Department Community Foundation supports programs to help educate firefighters and youth in our community. 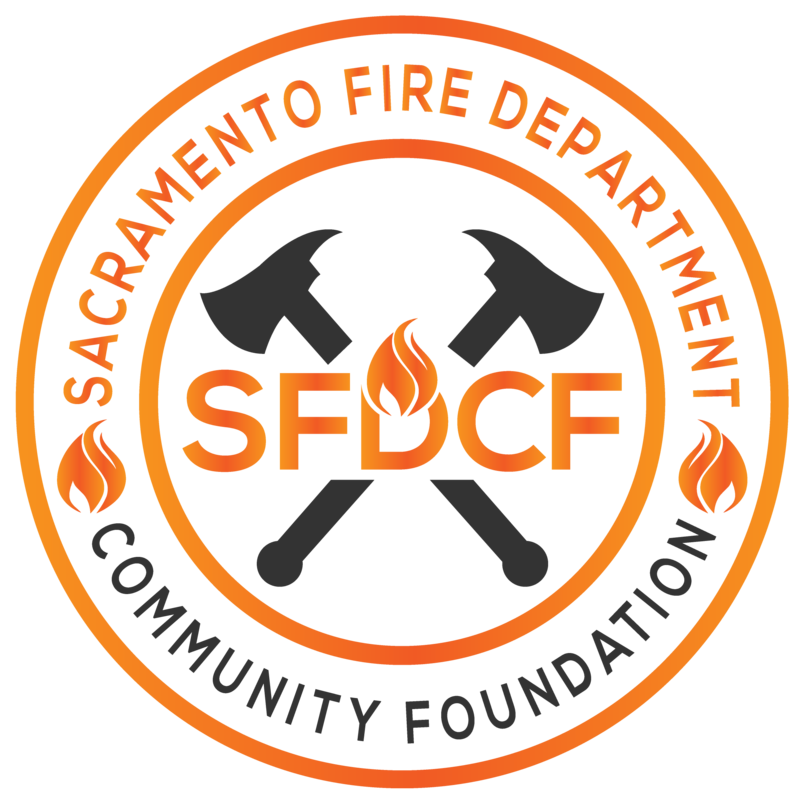 The Sacramento Fire Department and Community Foundation supports these groups by supporting delivery of Fire Safety and Injury Prevention Education Activities, Fire Reserves and Apprentice Programs, Community and Personnel Recognition and Awards Programs, and more!